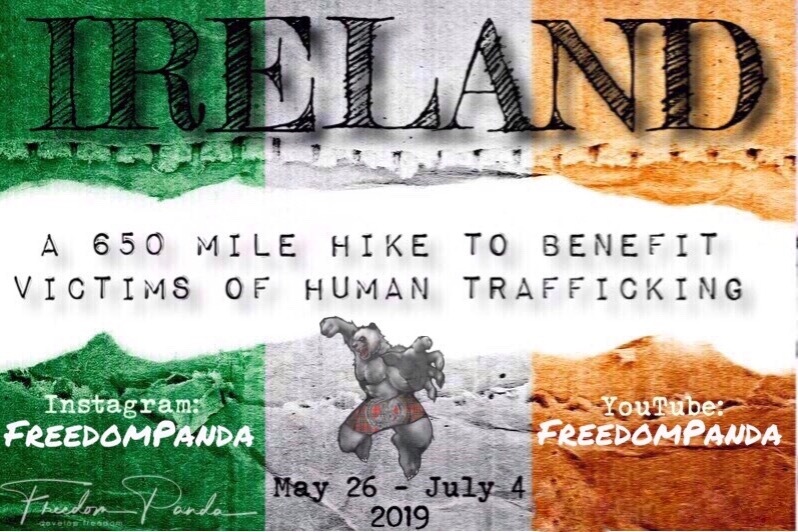 Fundraiser by Dug Shelby : Ireland Thru-Hike for Freedom! I wanted to let you in on a little mission I’m undertaking that is a benefit for three organizations that help rescue & rehabilitate rescued trafficking victims. It’s going to be awesome to see what a response we can get, and the help you and I together can provide! May 26th, 2019, I’m leaving home & traveling to Ireland . Once I land in Dublin, I’ll get on a train, then a bus, then a taxi to the fishing town of Castletownbere, County Cork, at the southern tip of Ireland. 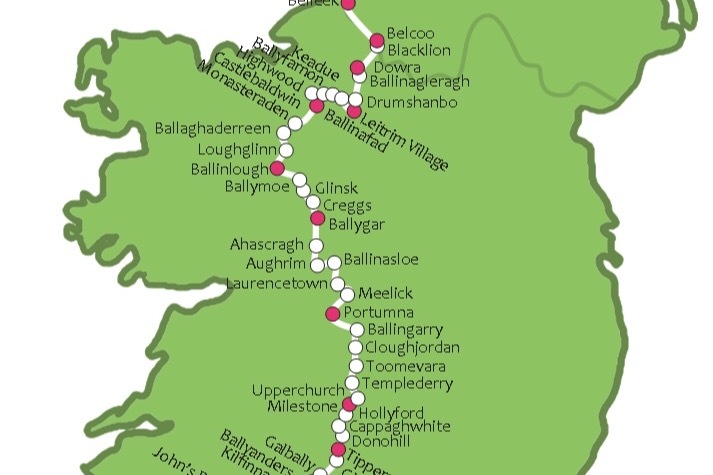 From there, I’ll be hiking 650 miles north, until I run out of land and find myself at the northernmost point in Ireland: Malin Head, County Donegal in the Republic of Ireland! There will be a page in the photo book dedicated to everyone who has donated...you can leave your name, send a wacky photo supporting the hike, or just your name (I’ll be listing every “anonymous” giver as well, for those that don’t want to be acknowledged. Just write a note & send in with your donation). I’ll have prices for individual copies of the photo book, as well as prices for 8x10 and canvas art photo prints, and t-shirts & mugs. PLEASE consider donating, and help me help those who have been hurt & victimized by human trafficking.